Recipe by: Luca Ciano. 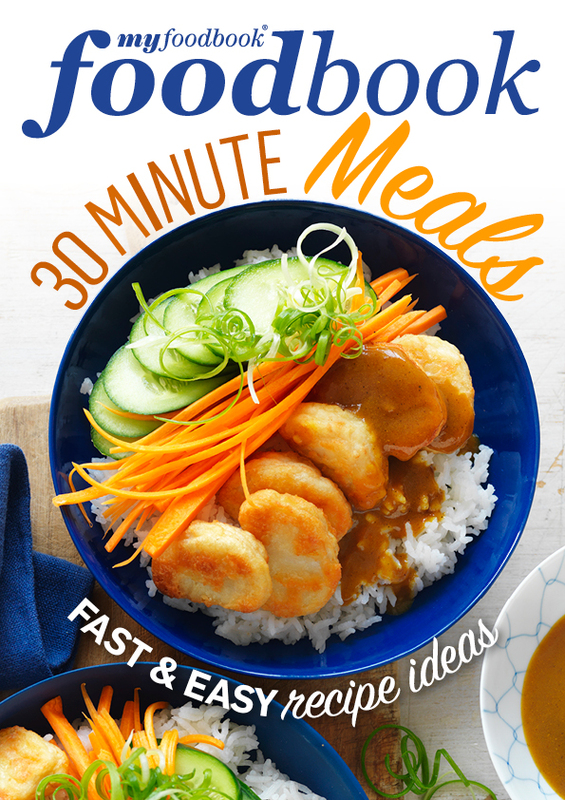 This recipe uses the Breville Fast Slow Cooker - Slow Cook with all the time in the world, or Pressure Cook in no time at all. If a thicker sauce is preferred select SAUTE/SEAR function and 10 minutes cook time. Press START and cook until desired consistency is reached. Breville have been working with some influential Australian Chefs, food bloggers and celebrities to inspire you to create delicious restaurant quality dishes at home.